From a lot of hard work, some creativity and one great barbecue sauce, a legend was born. The year was 1929, and Winston-Salem was experiencing the onset of the Great Depression. But things started to turn around for the city’s Garner family when one of their own created a sauce that started tongues wagging. Today, the Garner Foods sauce lineup just keeps getting better and better, with redesigned bottles featuring flip-top lids. 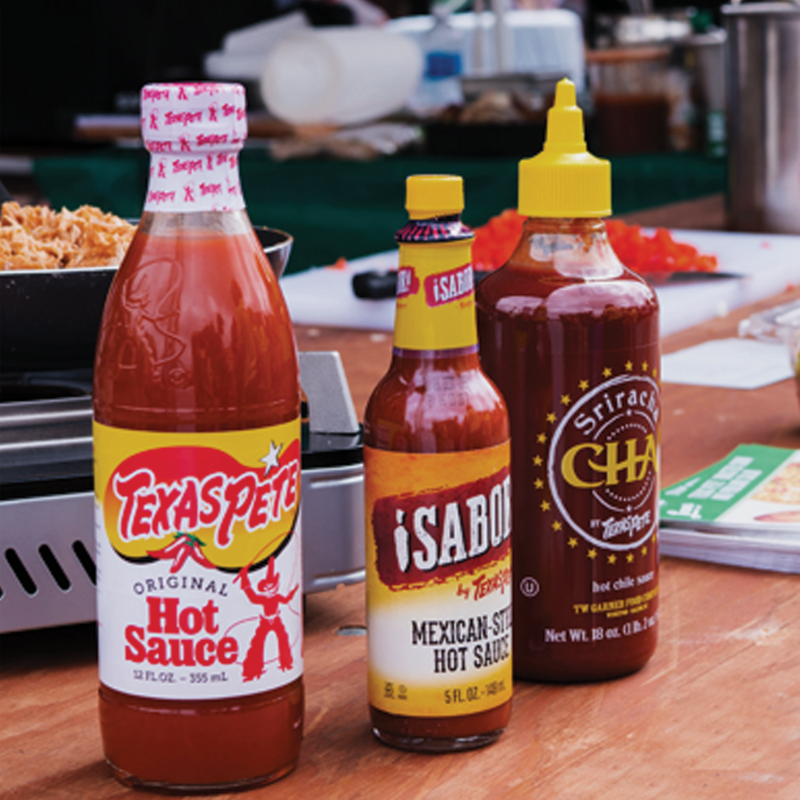 In addition to the bold, balanced flavor of our original Texas Pete® Hot Sauce, we now offer two new international flavors, ¡Sabor! 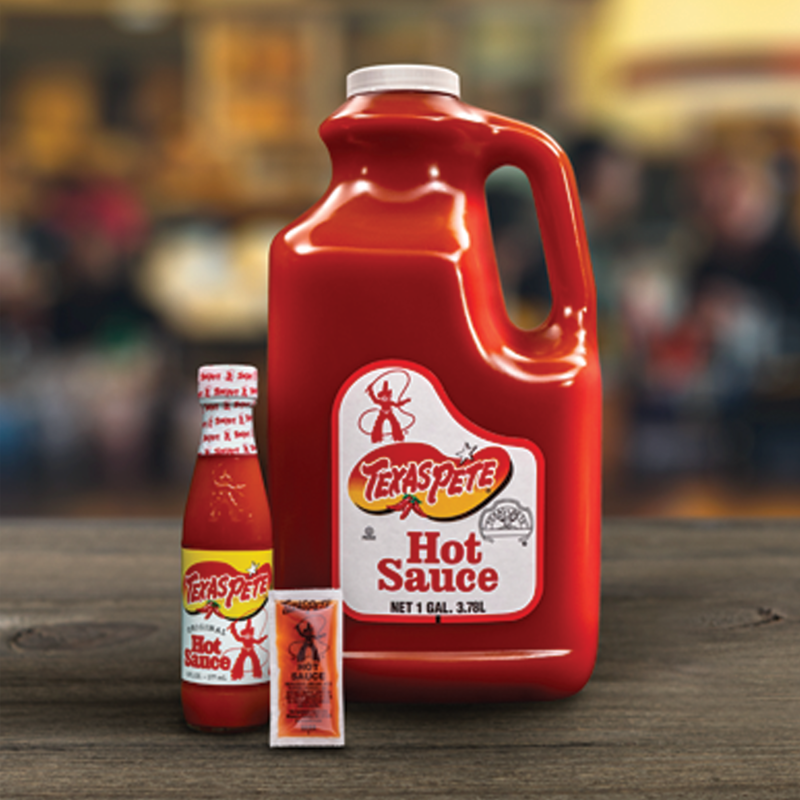 by Texas Pete® Mexican-Style Hot Sauce and CHA! by Texas Pete® Sriracha Sauce! 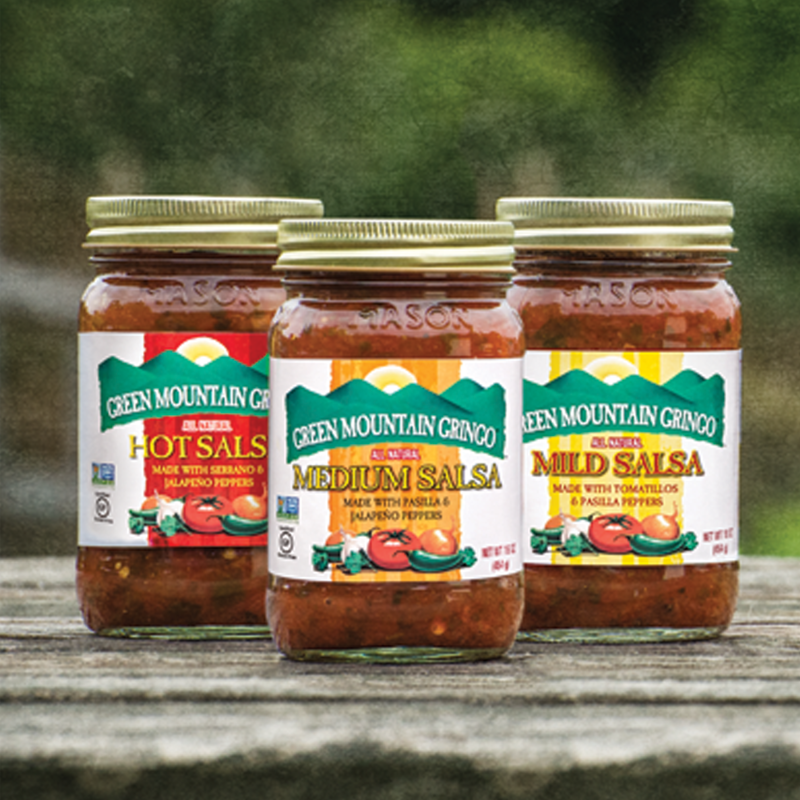 But some things haven’t changed—our better-than-fresh Green Mountain Gringo® Salsa remains the freshest jarred salsa on the market. Green Mountain Gringo® is Non-GMO Verified—and all Garner Foods products are certified Gluten-Free! © COPYRIGHT 2017 ALL RIGHTS RESERVED. TW GARNER FOOD COMPANY.